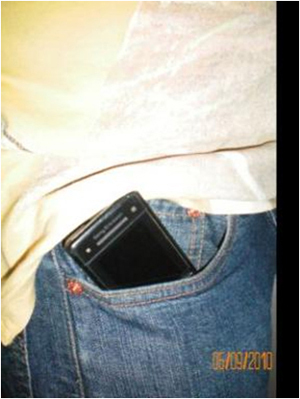 If mobile is kept in pocket, the harmful radiations effect 'sperms' in human male. If its kept in shirt pocket, its said that ''u may have prone to 'heart attack'.... -Scientist proved. Mobiles are to be designed in such a way it should not emit harmful radiation . Mobile is a boon for current generation as we see in our day-to-day life, its radiation is a slow killing process too. Large number of people, especially youth, is effected more.